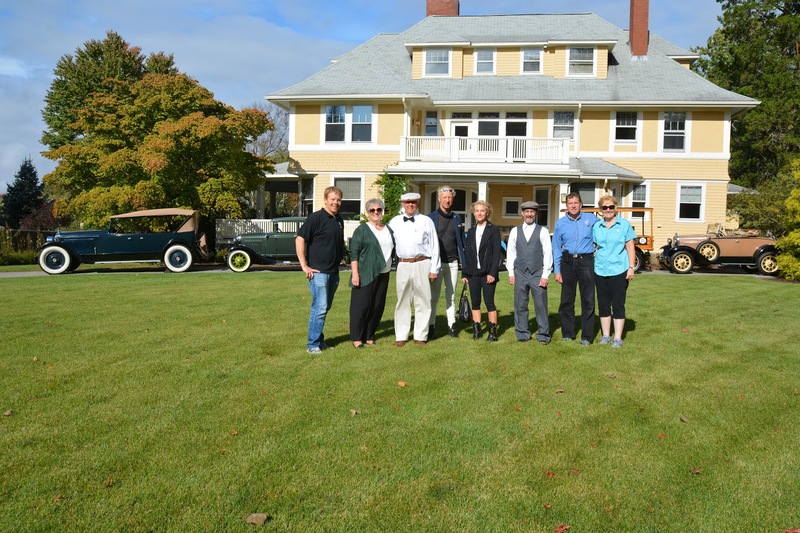 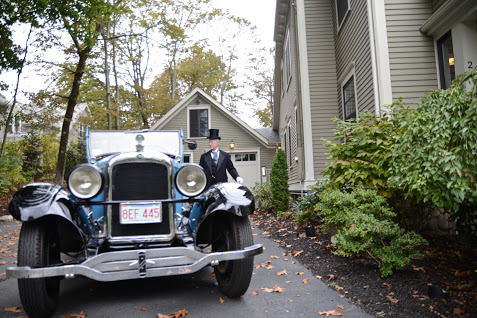 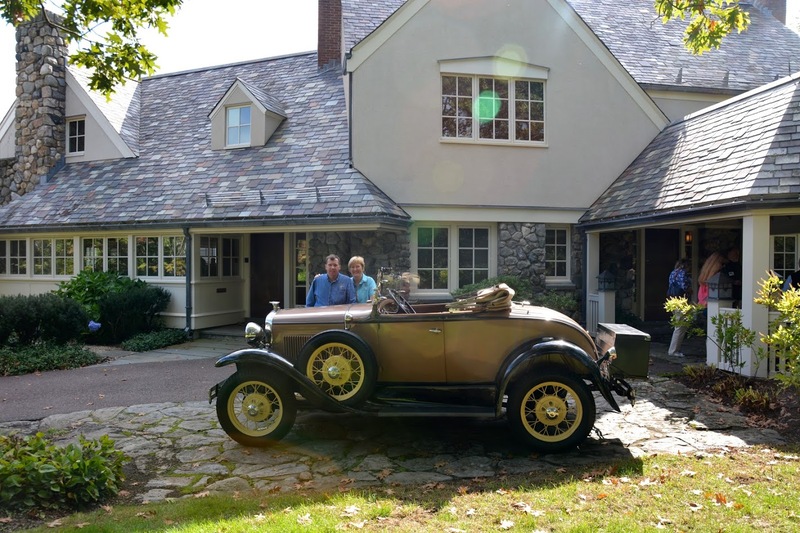 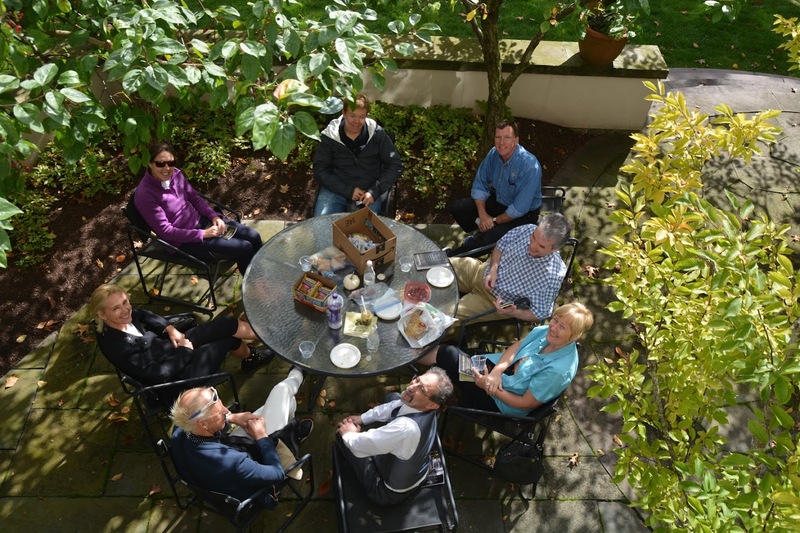 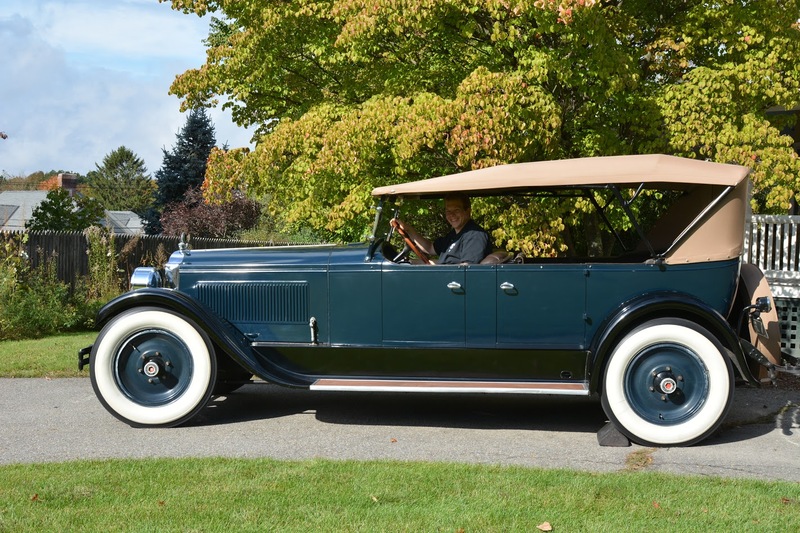 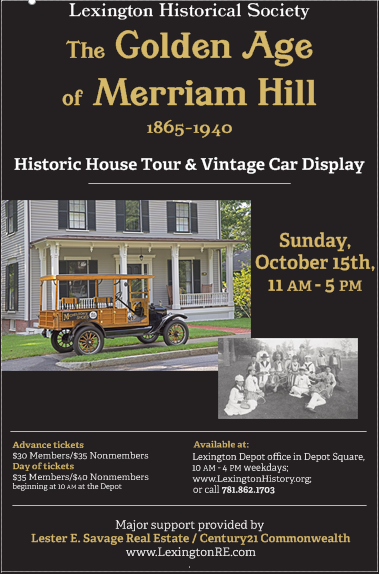 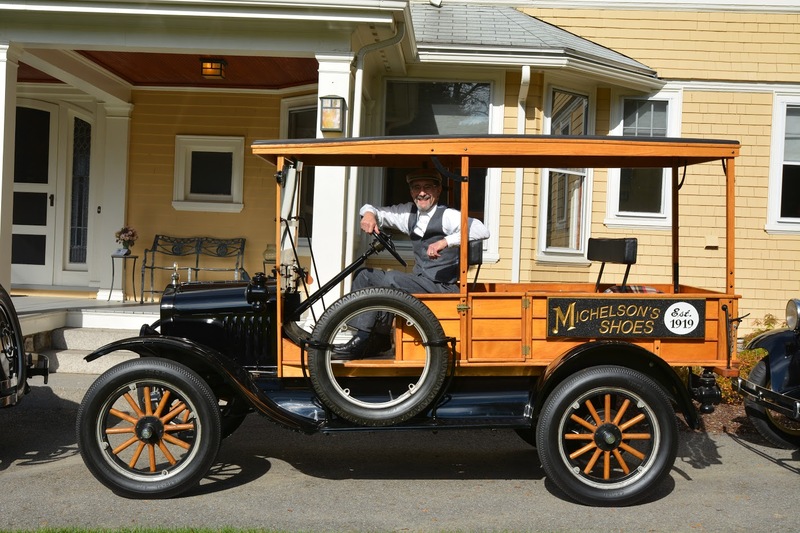 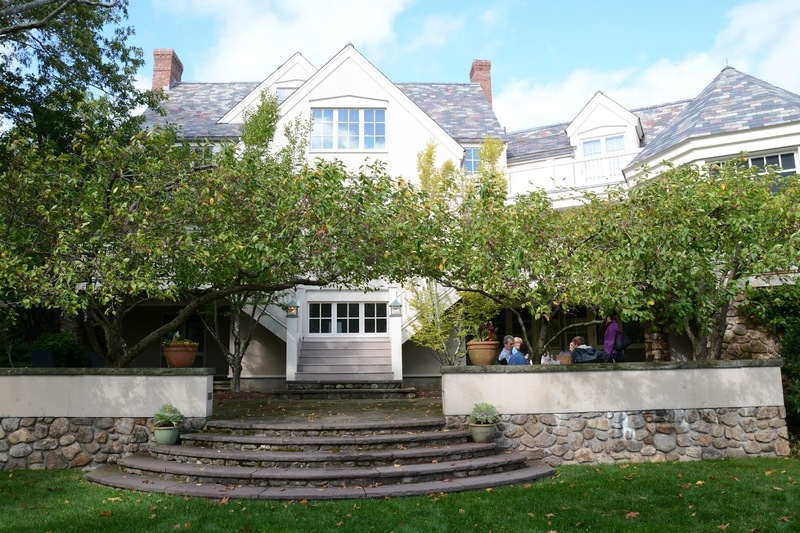 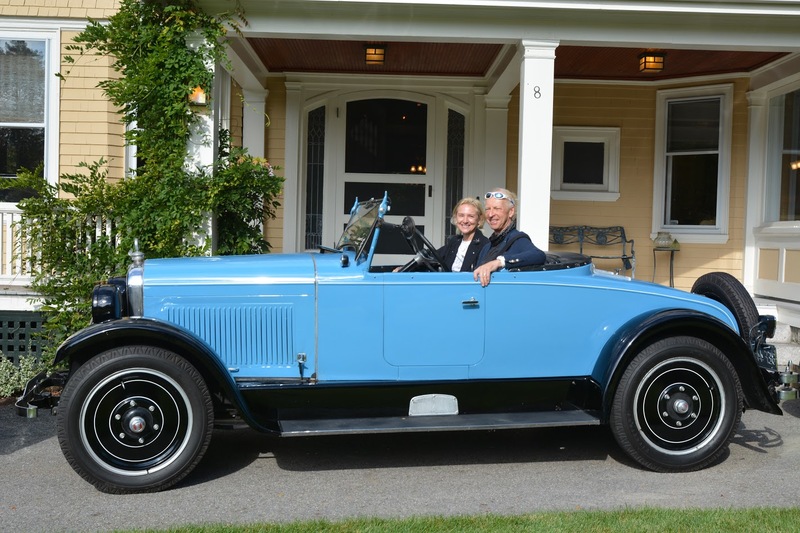 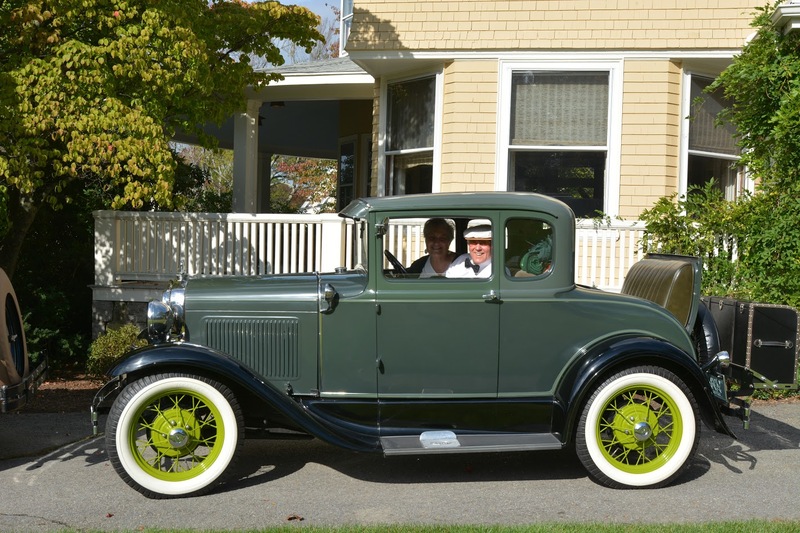 The Lexington Historical Society’s “Golden Age of Merriam Hill” presented 7 historic homes and 5 vintage vehicles to over 300 visitors on Sunday, October 15. 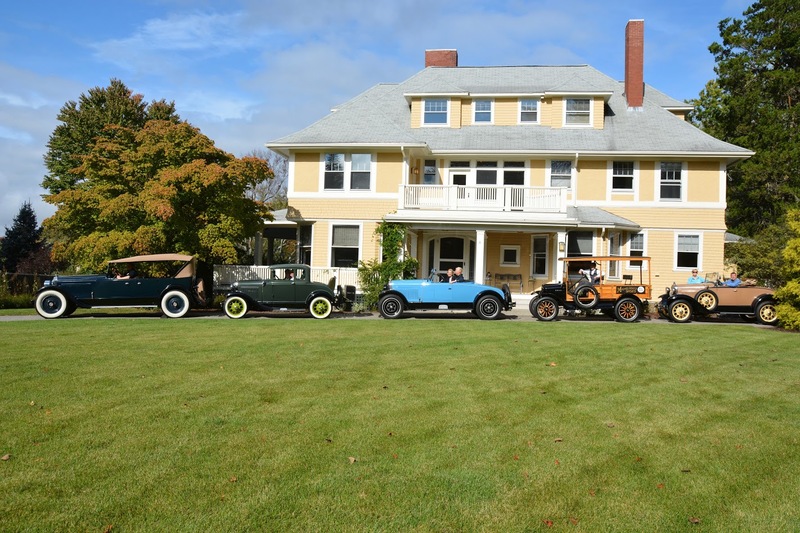 The cars were a big attraction for many who rarely see antique vehicles and probably imagine few owners actually drive them! 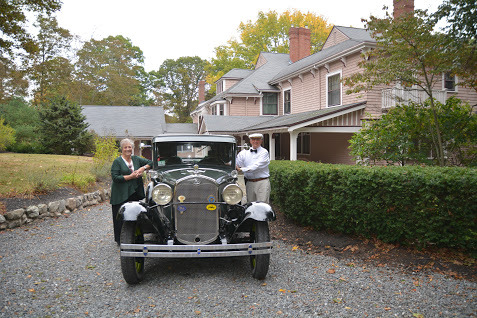 Thanks to the owners for bringing their cars. 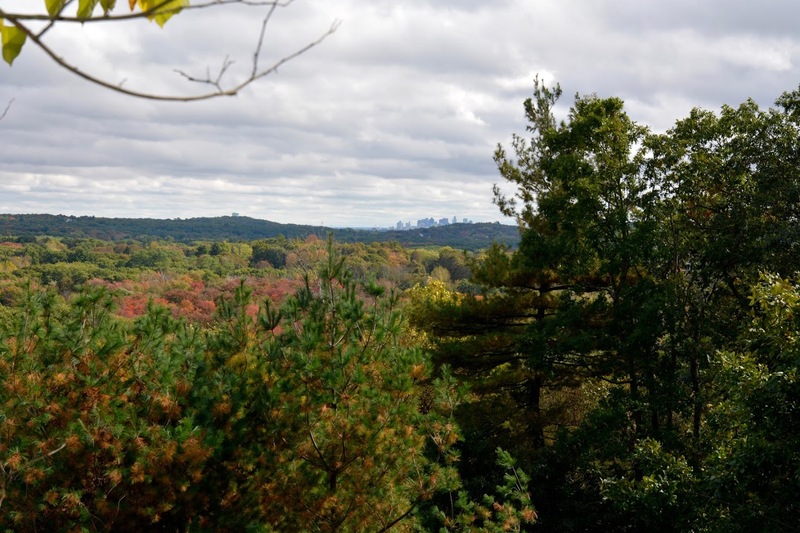 We enjoyed a great lunch at the top of Merriam Hill with a scenic view of the Boston skyline.